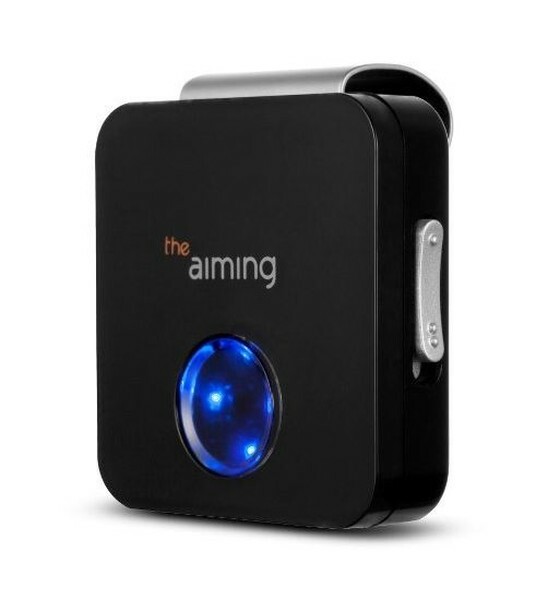 The Aiming is an electronic device that’s supposed to help you develop proper alignment. To use it, with the device attached to the back of your pants, you stand behind the ball and click on the device. Then, when you get into position, sound and vibration alerts tell you whether you are properly aligned. 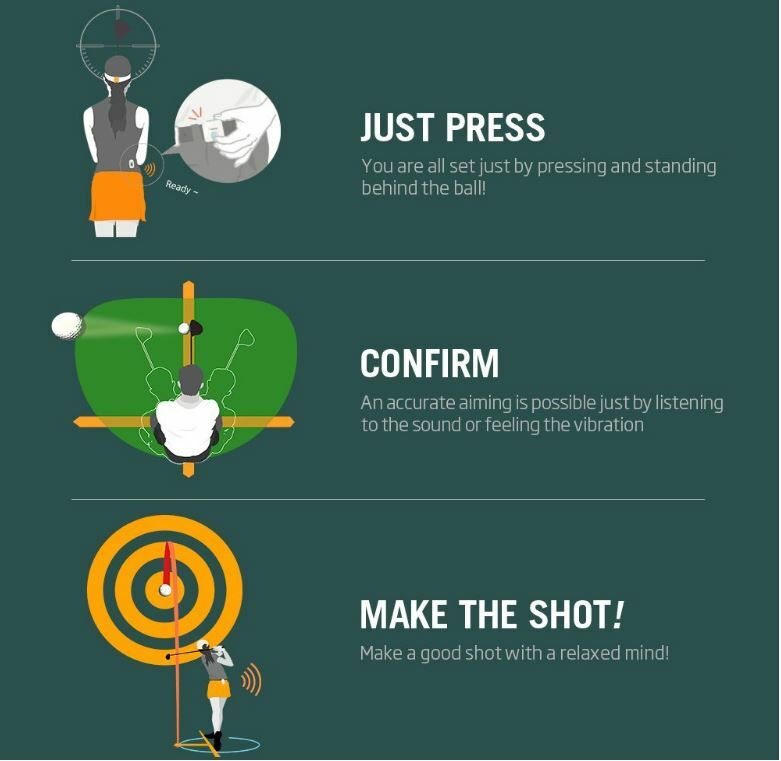 What Percentage of Golfers Play To A Single Digit Handicap?